Thanks John – it crossed my mind while I was drawing. 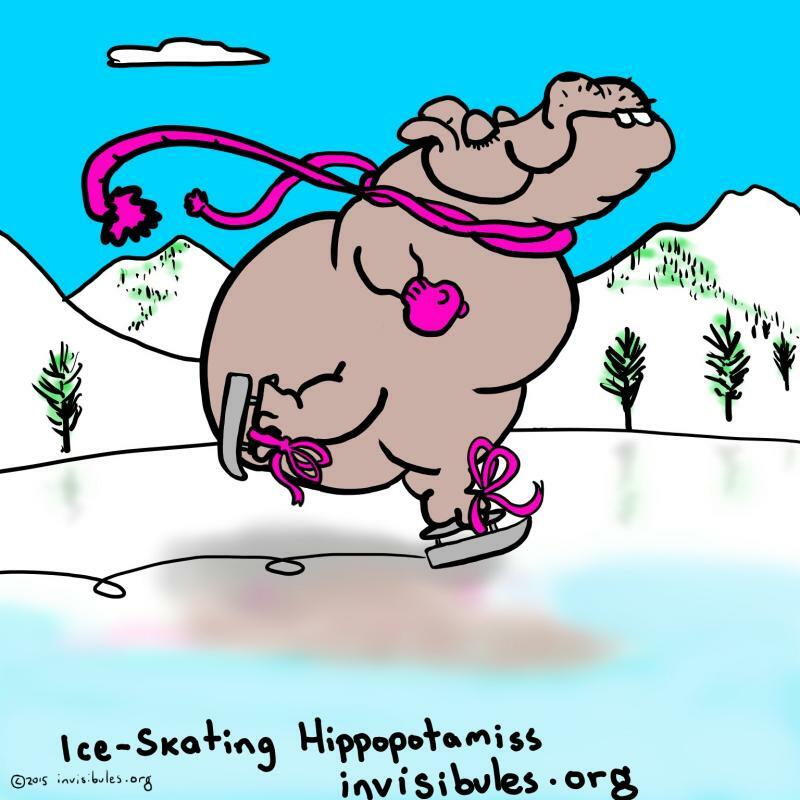 I’ve been drawing a lot of hippopotami this week — stand by for more! Same here, John — immediately flashed on the hippos in tutus. Also always adored the mushrooms, too.